Juniper is a feisty gal with tons of love to give! 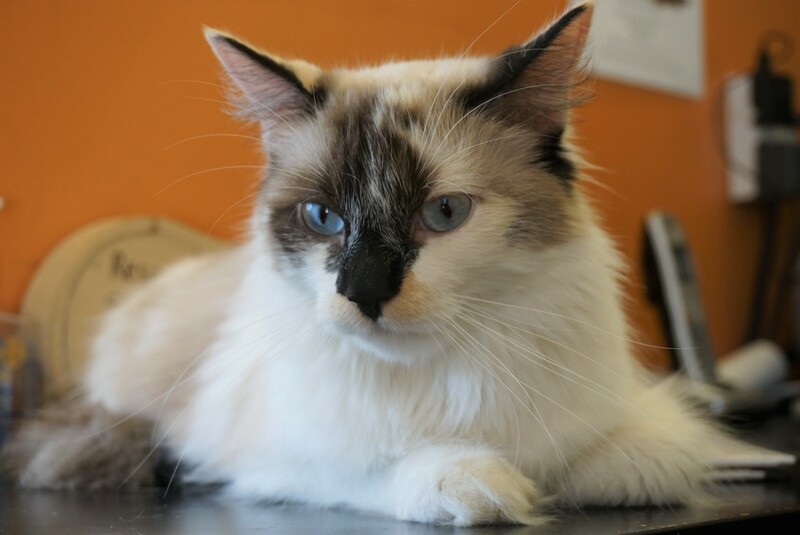 While Juniper is young and playful, she also loves to sit on laps and purr up a storm! Juniper has a confident, outgoing personality–she likes to be the boss. This sassy girl would do best in a home with no other cats, and/or with older children (>12 years of age). If you would like to meet this great girl, please send an e-mail to [email protected] to make an appointment with Juniper’s foster family.